On 09.08.2017 SOLUTIONS LTD received the "Trustworthy Company" certificate for 2017. Certified firms are the ones who have impeccable reputation both in front of their clients and their counterparts. OT SOLUTIONS have been honoured for its professionalism and honesty in the business relations. These certificates are internationally recognised and recognisable. Why SOLUTIONS has been awarded the "Trustworthy Company" certificate? The Customer Opinion Research Centre (ICCNM) certifies the excellent reputation and label in business management, as well as the correct attitude of OT SOLUTIONS to the obligations towards its clients and contractors. 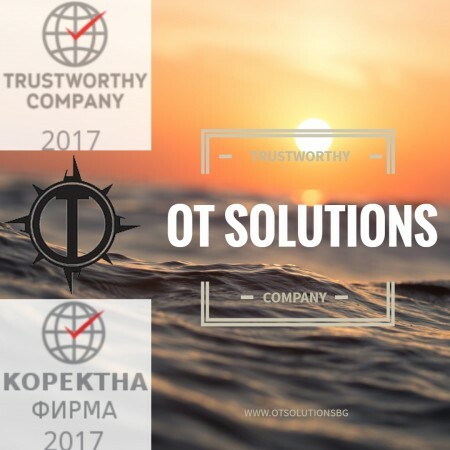 After many years of collaboration with the ferry operators in northern Europe, OT Solutions LTD now can provide their services in the south. 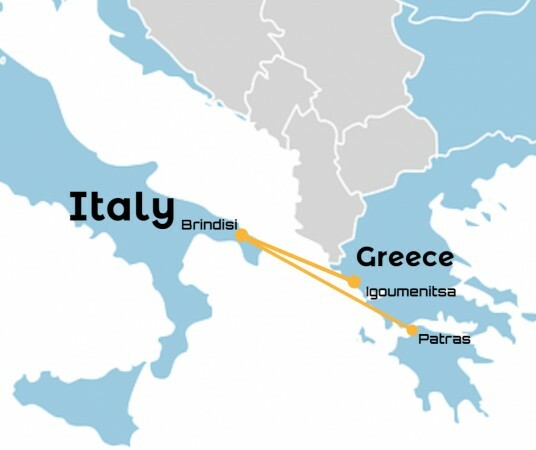 Thanks to our new partners from Grimaldi Group, no we can offer solutions for your ferry crossings from Greece to Italy and from Italy to Spain. 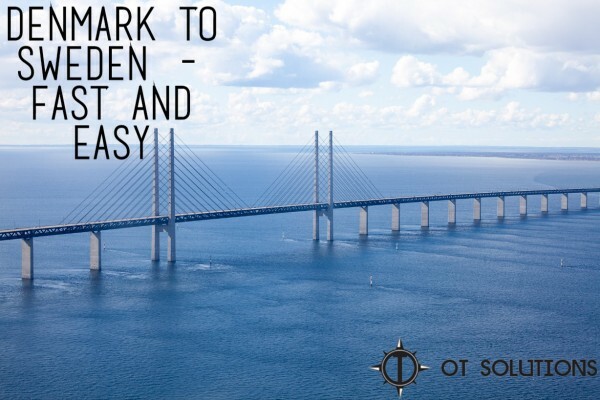 ОТ Solutions wants to present you another advantageous and fast solution for transporting your freight goods along the Denmark-Sweden-Denmark route. We offer you the opportunity to go through the longest combined (road / rail) bridge in Europe called Oresund. This is an almost 8-kilometer bridge worth 2.6 billion euros, which was officially opened for passage between the Danish capital Copenhagen and the Swedish city of Malmö on the 1st of July 2000. The construction stretches 50 meters above the water and over 200 meters in the air, allowing everyday over 15,000 vehicles to cross between the two countries on an excellent asphalt and railroad route, quickly and easily. The bridge also crosses the artificial island of Peberholm in a 4-kilometer tunnel.